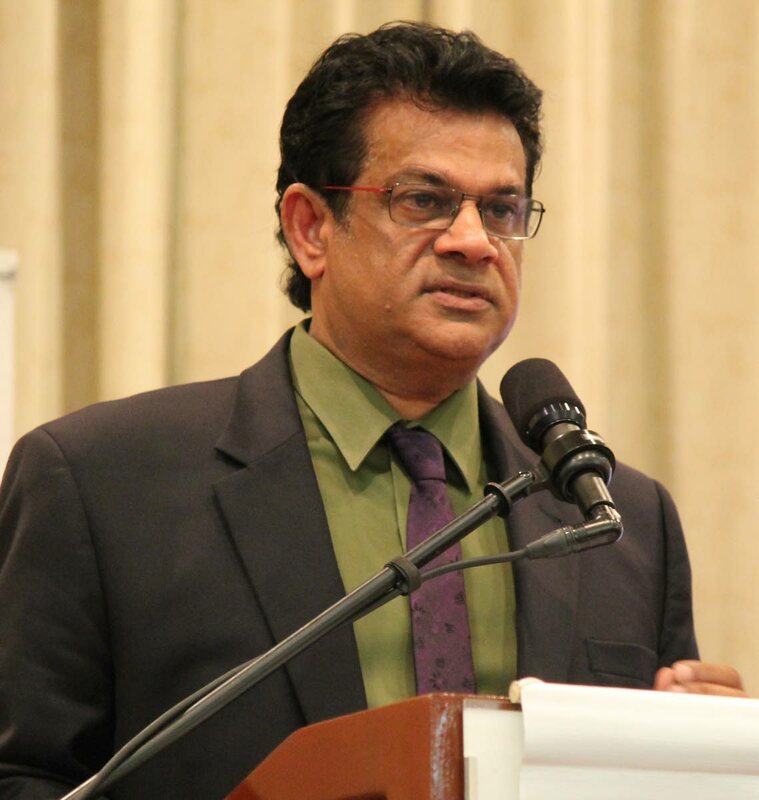 San Juan MP and former health minister Dr Fuad Khan, is calling on the Government and citizens to allow some of the nationals to enter the country. In a media release on Saturday, Khan said the Venezuelans require special attention, much like the United States and European nations have done for those fleeing persecution. “As some of them flee to Trinidad, legally and illegally, we as a people must acknowledge that while their situation might be dire and as they seek refuge here, they must be treated with dignity and respect. As we try to assist our neighbours in their time of need, the government must pay closer attention to how we process Venezuelans seeking asylum, understanding that the conditions at the Immigration Detention Centre (IDC) at Aripo are not conducive to a standard of living appropriate to those fleeing economic disaster and political instability,” Khan said. He added that it is time the Government review its policy regarding the processing of Venezuelans and called for an amnesty as for those in the shadow to come forward as they may become productive members of society. He added that TT could end up like Venezuela through bad governance and citizens will need refuge elsewhere and therefore should show some compassion. Venezuela he said, reached a breaking point, with low oil prices, sanctions and economic mismanagement, that lead to the world’s highest inflation rate and spiralling indexes of poverty and malnutrition. Khan reiterated the words of acting Chief Immigration Officer Charmaine Gandhi-Andrews, who on Friday told the parliamentary Joint Select Committee on Human Rights, Equality and Diversity that 150 to 200 Venezuelans are entering this country by boat every week and asylum seekers increased from five in 2016 to about 2,000 today. He added that with three to four million Venezuelans fleeing their country, TT will invariably become their home due to the proximity to the birthplace. Reply to "Fuad: Allow some Venezuelans into TT"